I love the convenience of technology! I use a family planner app that let's all of my people see what is going on and it sends us alerts. It's great! But the truth is, I am totally a paper girl! 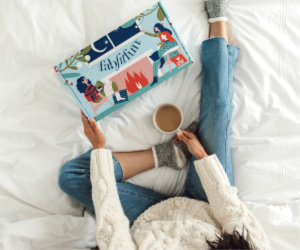 I much prefer to read actual books instead of reading on the computer or a tablet and I much prefer my paper planner to anything else. I need to be able to not just see, but touch! 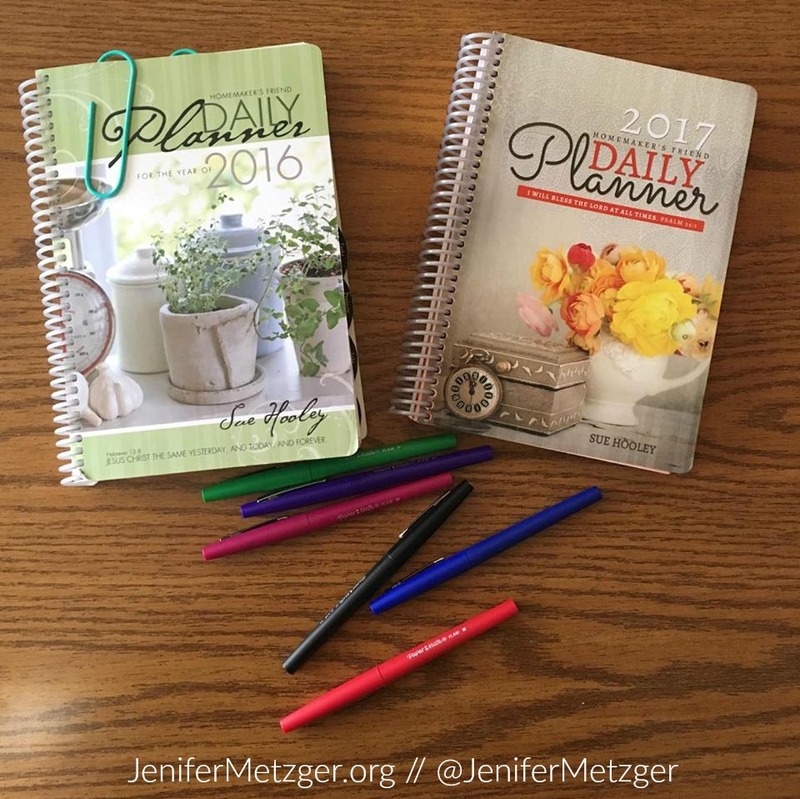 My favorite planner is the Homemaker's Friend. I have been using Sue's planner for 4 or 5 years now and it works great for me. It has everything I need to keep my family organized. 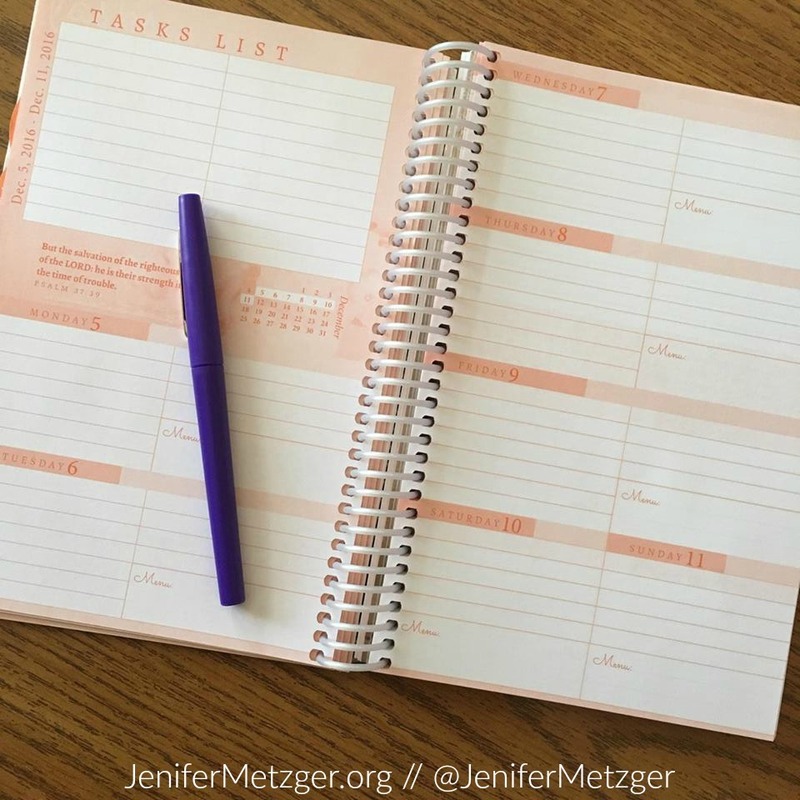 I keep my planner on our kitchen counter for everyone to see and it is convenient to grab on the go. 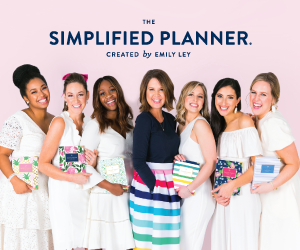 So what do I like so much about this planner? My favorite thing is the different views. 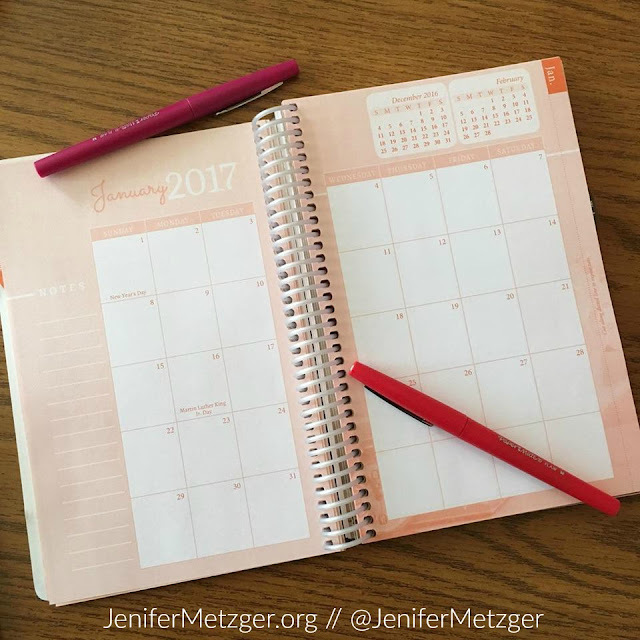 You can view the whole year at a time to see big upcoming events, view a month at a time to see what is going on, or view a week at a time for all of the details. The weekly view is the one I keep open on my kitchen counter. It gives my family details as well as shows the menu for the week. No more asking me fifteen times a day "What's for dinner?"! 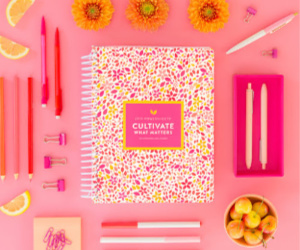 Also in the Homemaker's Friend, you have sections for tasks, projects, notes, an address book, and the shopping list. I love the shopping list section! These little perforated slips of paper are perfect for jotting down things you need at the store. 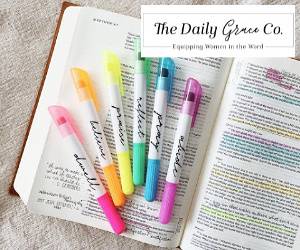 I also love the splashes of Scripture and encouragement throughout the planner. I use felt tip makers in my planner. They do not bleed through, allow for bold and easy to read writing and add the splash of color I love so much. 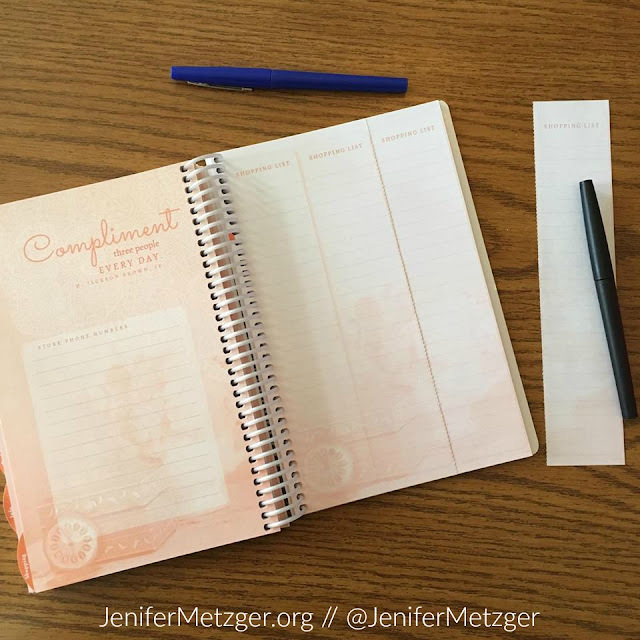 For fun, I use a lot of my Illustrated Faith kit goodies in my planner! The Homemaker's Friend is 5.5" x 5.8". If you are like me and use a big purse or bag, it will fit great! The 2017 planner starts December 1st, so now is a great time to order yours and get started getting organized for the holidays and the new year. 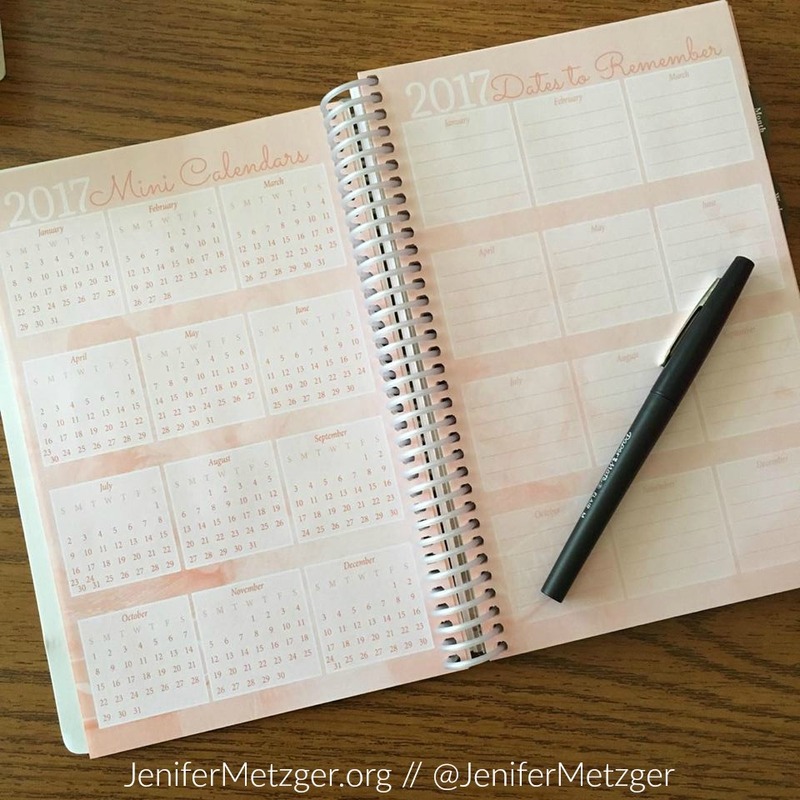 For only $14.99 you can get the 2017 planner and plus meal planning worksheets to download and print off for free. 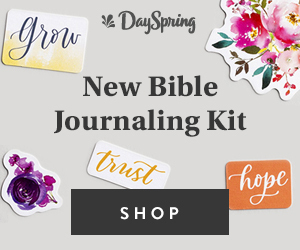 Have friends or family you know could benefit from the Homemaker's Friend? It would make a great gift or just get together with your friends and order together, the more you buy, the cheaper it is. 3 or more is $14.49 each, 5 or more is $13.99 each, 10 or more is $12.99 each and 22 or more is only $11.99 each! 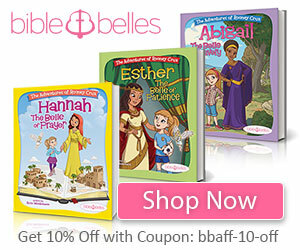 To order the Homemaker's Friend, just click the banner below!